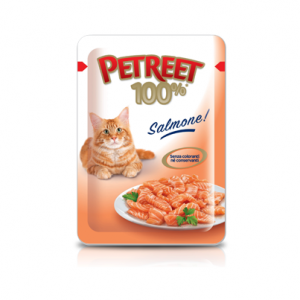 Get a free Petreet 100% Line Salmone Cat Food sample. Like the Facebook to get a free sample. Once you like the page, you’ll gain access to the request form.